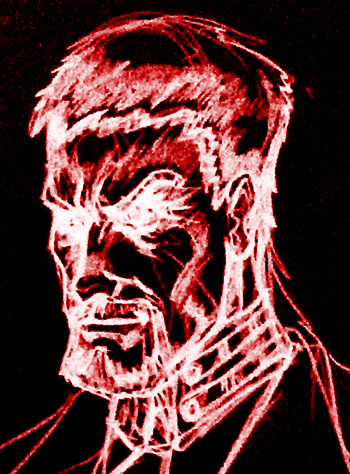 Do you want to join the EpicDuel Guest Artist Team? GREAT! 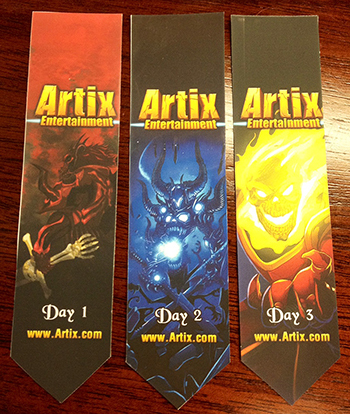 Is in compliance with the Terms of Service Agreements of Artix Entertainment, LLC. **Not required, but strongly recommended. 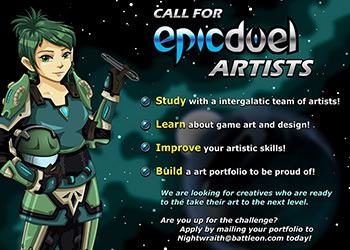 If you are still interested in joining the EpicDuel Guest Artist Team and meet all the above qualifications, please submit your portfolio to Nightwraith@battleon.com. We will consider all applications that meet the requirements, but we will not be able to respond to all submissions. First of all, I want to extend my appreciation and thanks to everyone who participated in the EpicDuel House Frozen Fury Decorating Contest 2014! 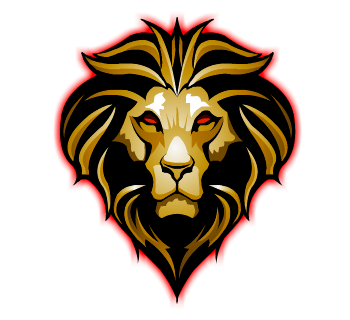 I want to thank our judges who took their time this weekend to vote, and a special thank you to Mecha Mario and Trans for leading and moderating. We had a tremendous response to this contest; of over 200 submissions, we had to narrow down to just 25 winners. 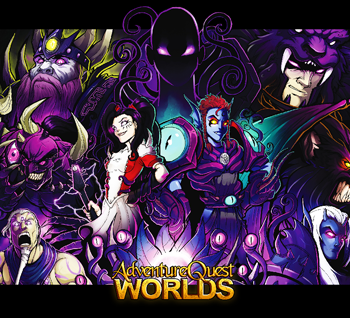 Our judges went through each and every entry, spanning the AE Forums, Reddit and Twitter. They judged based on the most creative home decor designs. While houses didn’t have to have a winter theme per se, they did need to have some sort of winter house item involved. We looked for color schemes, patterns, function and overall creative effort put into the house design. We ask winners of the contest to please not change your house ( other than maybe adding your trophy ) for the remainder of January, so that visitors may see your epic house creation! 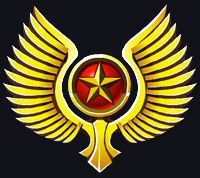 Also as a heads up, it may take a day or so before you receive your achievement and trophy because we need to add it manually onto your characters. 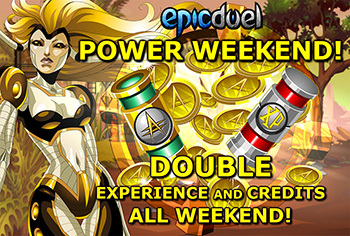 Once again we thank our EpicDuel players, and we hope to see you in the next contest! 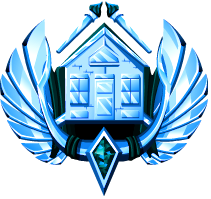 We are super excited to announce EpicDuel’s Frozen Fury House Decorating Contest! Your character is equipped for the winter season, so why isn't your home? We're looking for the snazziest, most creatively cheerful and festive houses that you can decorate! The contest is sure to bring some Delta V warmth to your home! 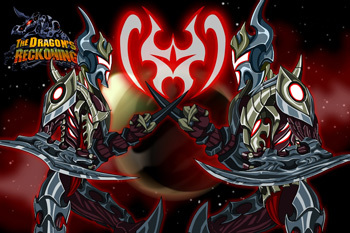 To top things off, if you win you'll even get a personal EpicDuel house item and achievement! This time around, there are three ways to submit your entries: The AE Forums, Twitter, and the AE Reddit! ►AE Forums Please only post contest entries in this discussion thread. If you have any questions or want to discuss the contest you can use the ED discussion fourm. ►Twitter Include hashtag #EDCoolHouse in your Tweet BEFORE submitting. If your tweet is more than 140 characters long, http://www.twitlonger.com/ is a great tool to help when your entry is a bit too long! ►AE Reddit Please only post contest entries in this reddit link here. The rules and guidelines are short and to the point, but we advise you to follow them otherwise your entry could be disqualified. 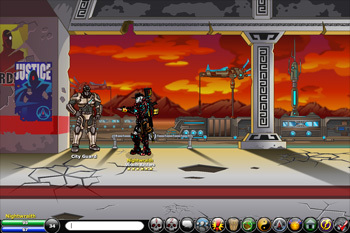 Your entry must be YOUR own in game EpicDuel house and not someone else’s (We will check). Your house should have some holiday themed items in it (but you can still submit houses that aren't Christmas themed! 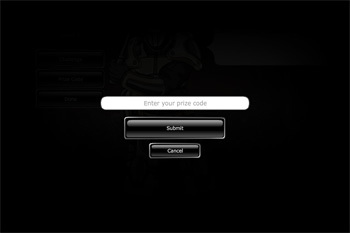 Please make sure you submit your EpicDuel Character name, the name of the house, and a screenshot or two in your entry. Link to your screenshots, please don't use image tags. Only one entry per person. Make it your best! Please don’t change your house in the middle of the contest or edit your picture you submitted. This could get you disqualified. Judging criteria, we will be looking for the most creative homes in decor design. Think about use of color schemes, patterns, function, overall theme of the home designs. The team is looking forward to seeing your entries in a few weeks! Good luck, everyone! Muahaha! 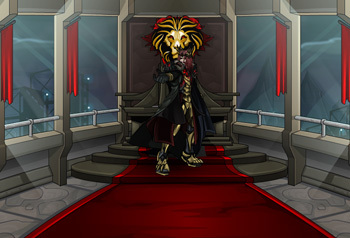 I, Charfade, have taken over the EpicDuel Design Notes! All fear my grammar and punctuation wrath! Nightwraith is away recovering from Pax Prime so you’re left with me this week. 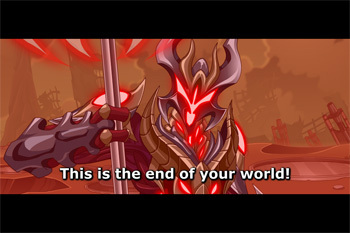 Due to a Monday holiday and shorten staff, there is no EpicDuel release this week. However, there is still plenty to talk about. Cysero announced at Dragon*Con what we have in store for you this fall. 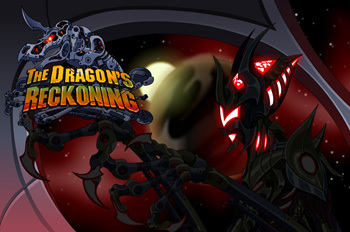 So here are the cliff notes and previews of what to expect from the EpicDuel team. This year the EpicDuel team decided to expand the ever so popular “Talk Like a Pirate Day” held on September 19th with a whole new event! 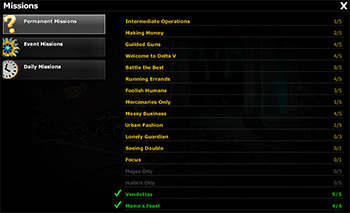 Similar to our LionHart event, EpicDuel’s Waves of Wrath event will have all new missions, npcs, items, styles, achievements, and a redesigned naval yard. We’ve always thought the Navel Yard could use a bit more sprucing up and give players more of a reason to visit. We also needed more screens to support the new war system. With the new npcs and a boss coming soon to this area, Big Tuna and the Gamma Guard shouldn’t feel so lonely anymore. The EpicDuel guest teams really have been doing a great job building a whole new cast of characters to expand the ED universe. 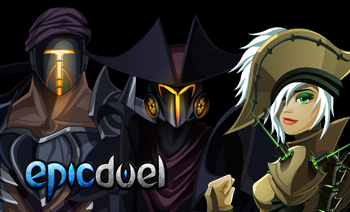 These npcs will be fightable and playing a huge part in the Waves of Wrath’s three part mission chains. 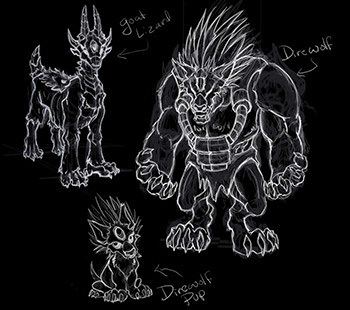 New custom animations and skills are being created for our next major boss. 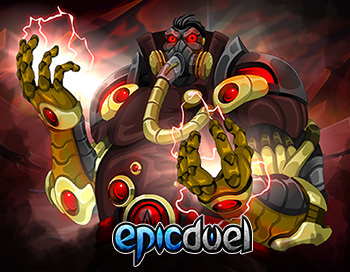 He will be one of the toughest bosses in EpicDuel yet, be sure to stock up if you have any hope in beating him! If you haven’t already guessed yet, the next war will take place in the Naval Yard. 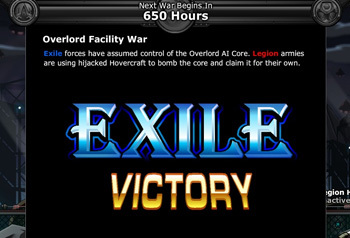 Given the size of the EpicDuel Waves of Wrath event, we won't have new war content ready in time, so we will update the war clock next week to reflect this delay. But don't worry! 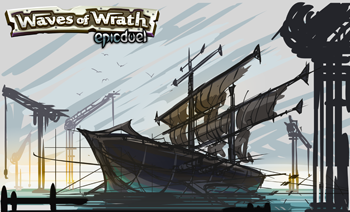 The EpicDuel Waves of Wrath event will come with all sorts of fun to "tide" you over! We haven’t forgotten! Titan and RabbleFroth have been working diligently knocking out the current long list of bugs in ED while reviewing some needed balance changes. These changes can be expected in the next EpicDuel release next week. 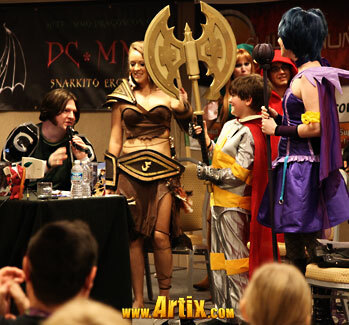 The EpicDuel staff has been working closely with our guest teams for all the fall and winter events coming in 2014. We recommend following their twitter accounts. 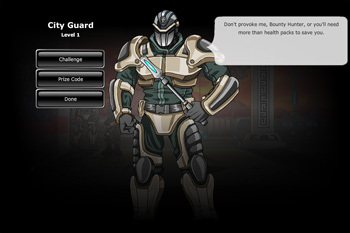 As work gets finished they actively post updates and details pertaining to release content for EpicDuel. 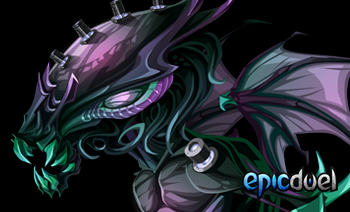 More is definitely planned for EpicDuel Waves of Wrath so be sure to stay tuned! Available now from HeroMart.com get the new 13 Lords of Chaos Poster. 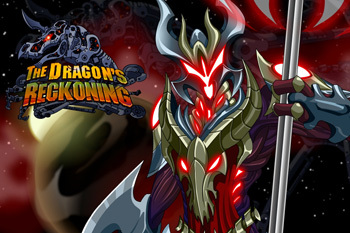 This poster comes with 2 exclusive EpicDuel in-game items: Chaos Dragonslayer Sword P and Chaos Dragonslayer Sword E.
These Design Notes were edited by Mecha Mario to ensure the finest in content quality. The votes are still rolling in, but you've made your voices loud and clear. You will defend Charfade and Delta V to the last! Although this is a noble path, it does little to discourage Dravax and the planet-destroying Dragonoid that have come seeking Char. The final hour of judgment approaches -- are you ready? Charfade is so pleased by your overwhelming support that she's constructing a new series of items to offer in her Limited Quantity Shop. She's also reverse engineered Dravax's technology to produce male and female class-changing variants of the Harbinger Armor (Credit and Varium only payment options like Infernal Android). You can complete the look at with a quick style change for a new Harbinger style! This release will also see the return of the epic Talk Like a Pirate Day weapons. We know it's a little early (actual TLAPD is September 19), but holidays on Delta V are a bit more...fluid than other games. In any case, you'll need all the help you can get sending the Dragonoid back from whence it came. 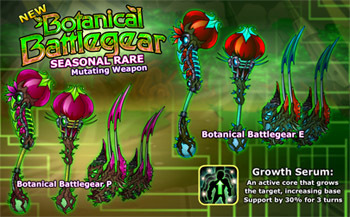 Visit BigTuna in the West Naval Yard to acquire these awesome items while you can! Stop by a VendBot anywhere on Delta V to pick up the TLaPD achievement for 1500 Battle Tokens! If you missed it last year, now's the perfect time to grab it before it's too late!